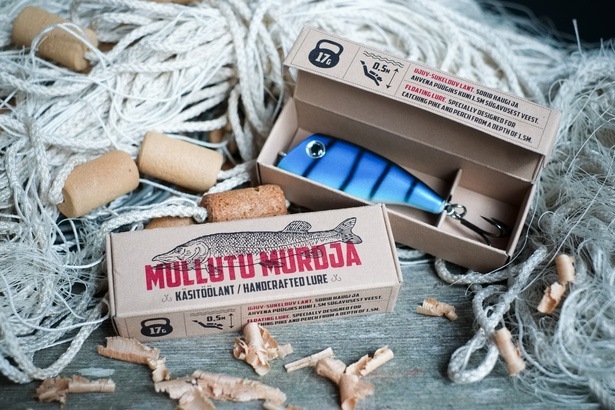 Estlant designs and manufactures handcrafted lures for fishermen. Among all the lures, handcrafted wooden ones are a special breed - the Rolexes of the lure-world (precise, handcrafted and highly priced). 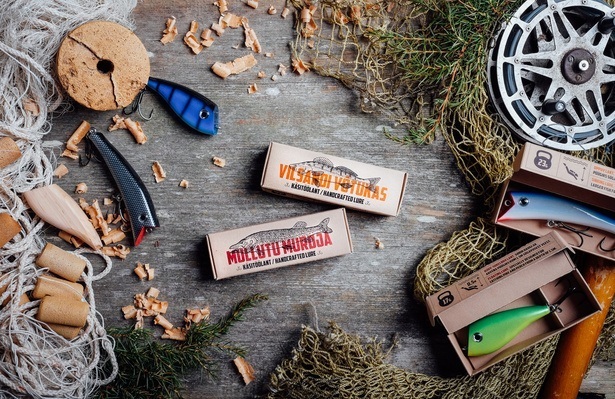 The idea behind Estlant lure packaging was to create natural and historic feeling that supports methods used in carving the products. In addition to looking different from competitors the package should also be nice enough to become a valuable gift. As the package conceals the product, we created high-quality product pictures and built shop display’s where customers can see the products before the purchase. 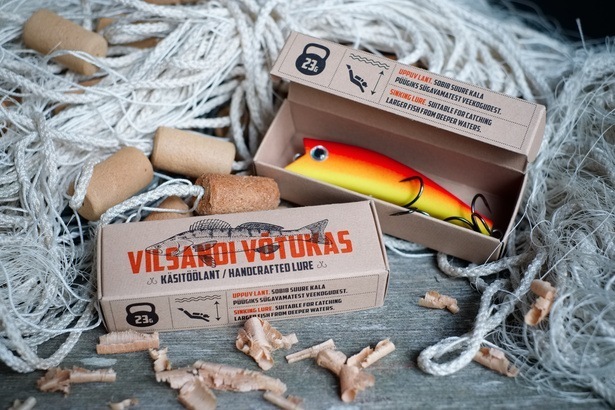 Packaging was well welcomed by fishermen and fishing equipment salesmen. Over 300% of sales increase during II half of 2015 (after new packaging was introduced).